Our yacht is the premier destination for cruises in the Houston, Kemah, Clear Lake and Galveston Bay area! 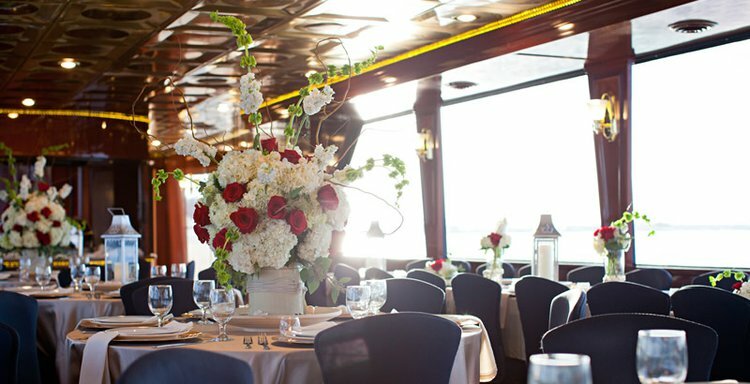 As the largest charter yacht anywhere on the legendary Gulf Coast, the yacht is home to elegant dinner voyages, historic sightseeing along the water and unforgettable party cruises. 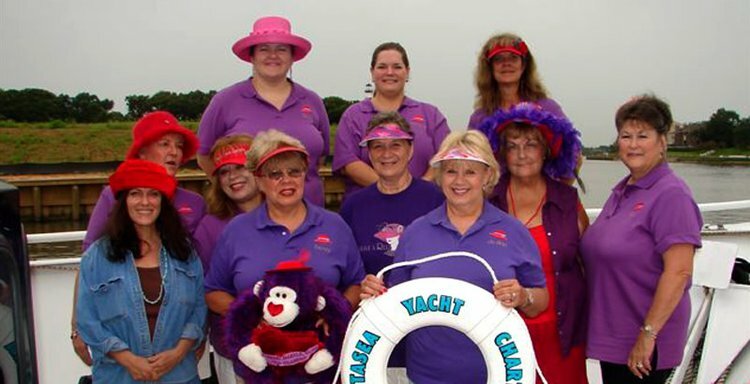 The yacht is your number one spot for cruise events in the Houston, Clear Lake and Galveston Bay area. Come enjoy gorgeous historic sites along the water, satisfying dinner voyages or a fantastic party cruise, all on the Gulf Coast’s newest and largest charter yacht! 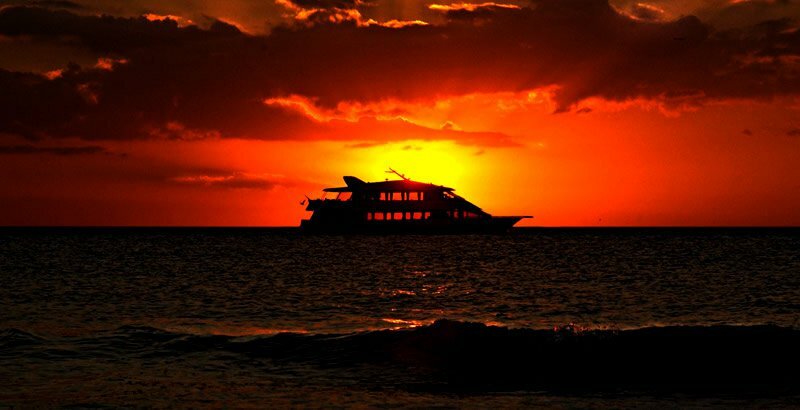 - Relax on the water and learn the rich history of the area. 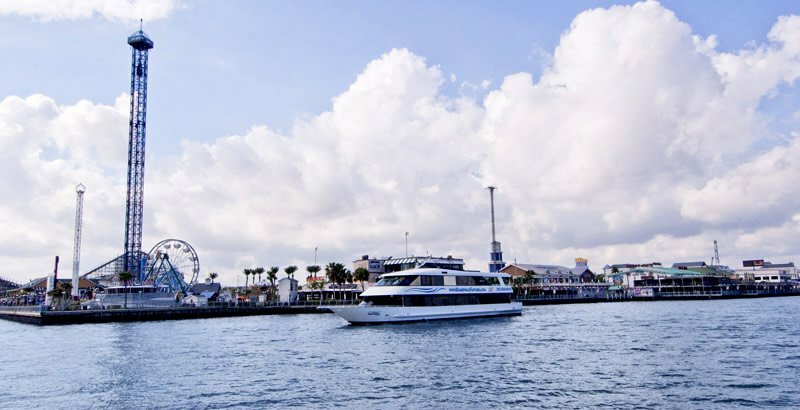 - Breathtaking views of Galveston Bay. 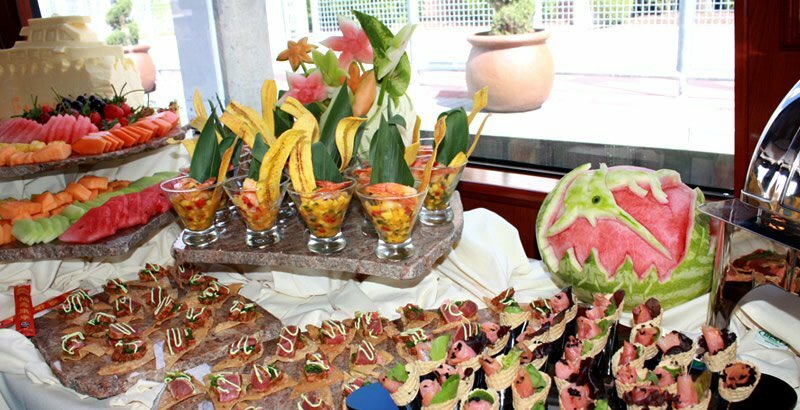 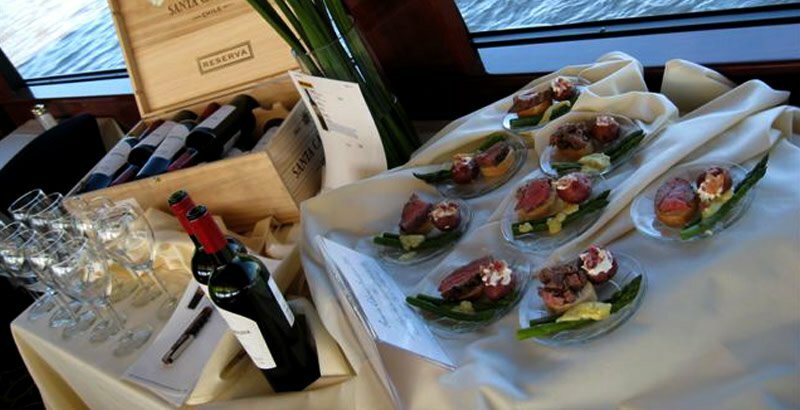 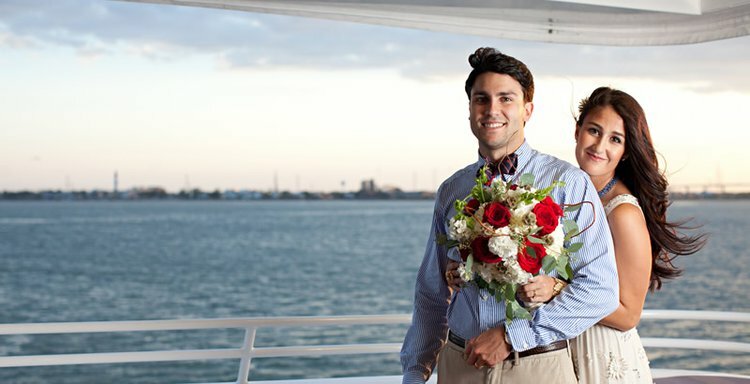 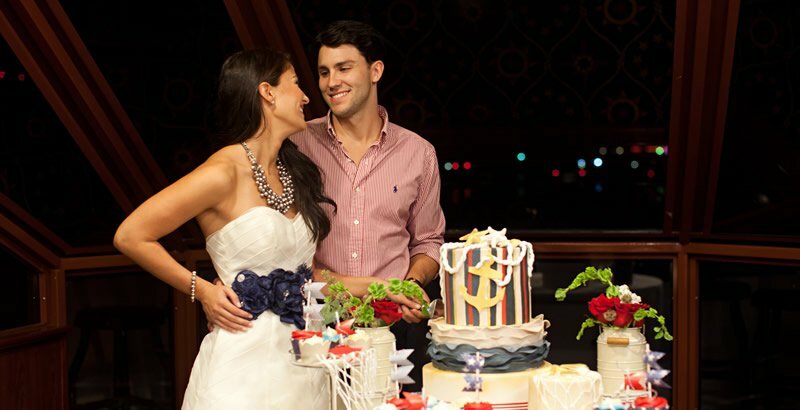 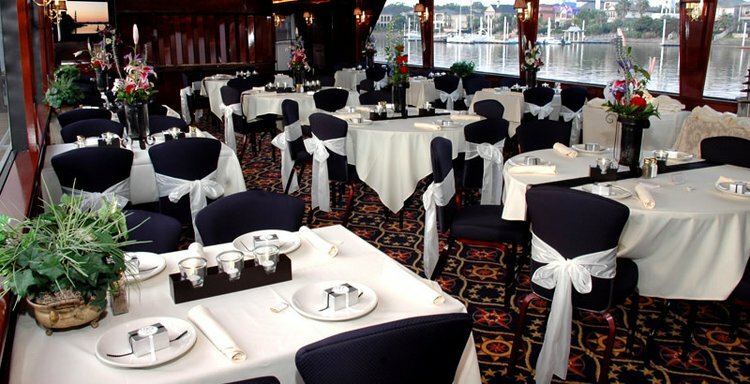 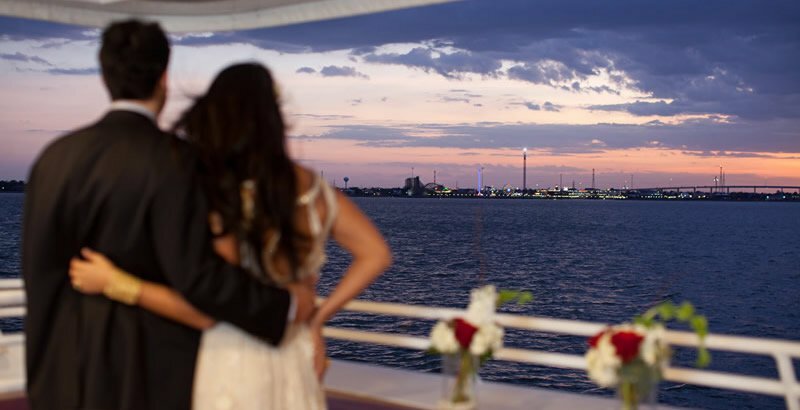 - Dinner cruises include fine cuisine, drinks and themed entertainment on the dance floor. 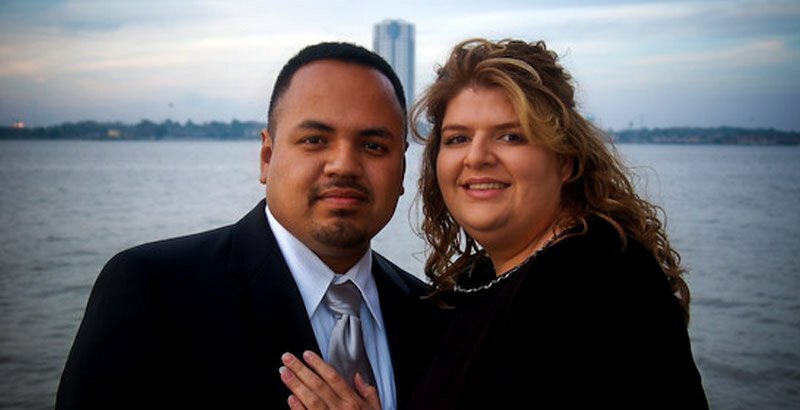 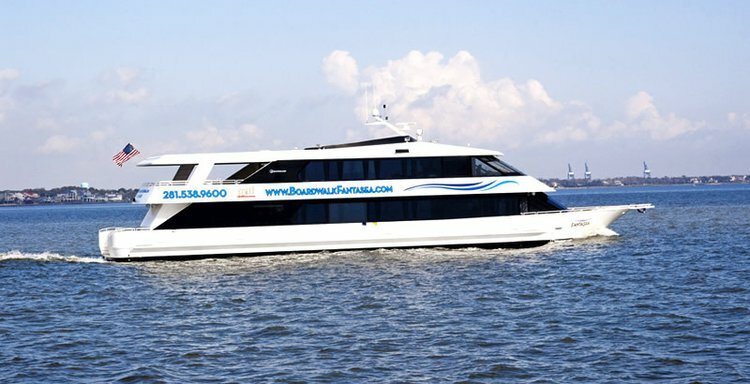 - Take the nightlife out to sea – our Party Cruises are hosted by a professional DJ! 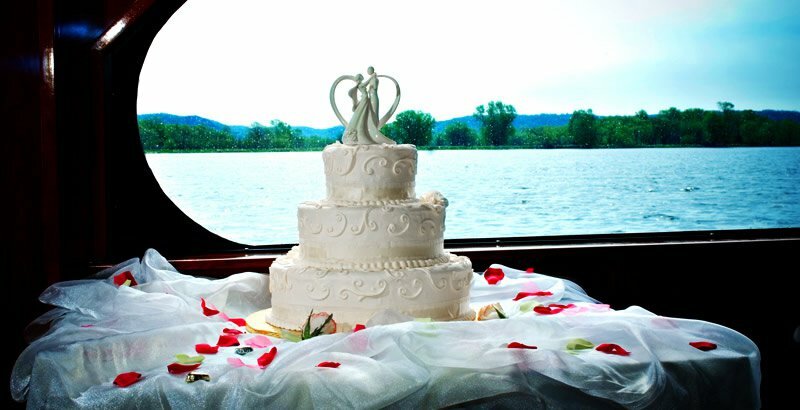 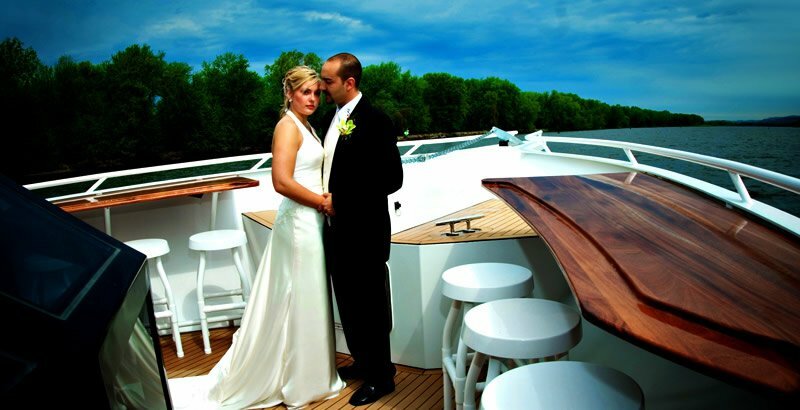 With a gorgeous interior, ample dining space and a host of menu options available, the yacht offers the ideal setting to create unforgettable memories for your most important events. 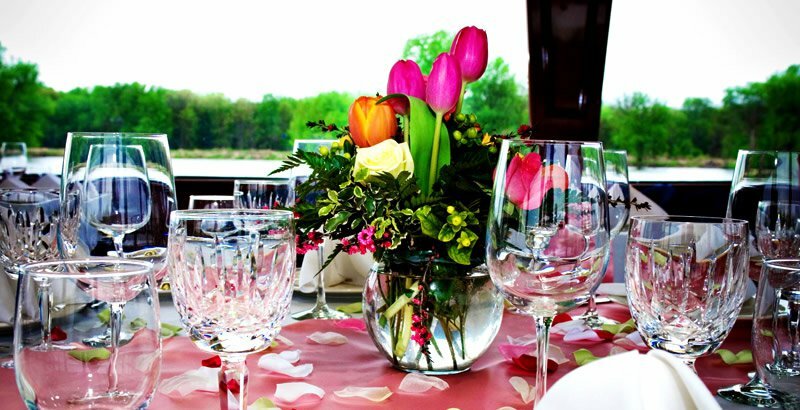 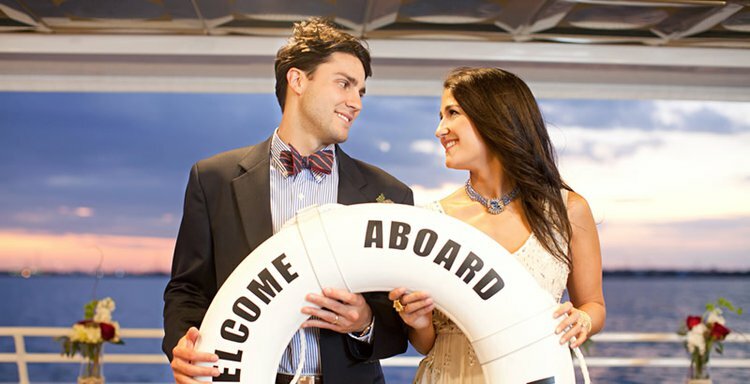 Our Cruise Coordinator can assist in planning a private cruise event that will exceed all expectations, whether it’s a wedding, private party or corporate get-together. 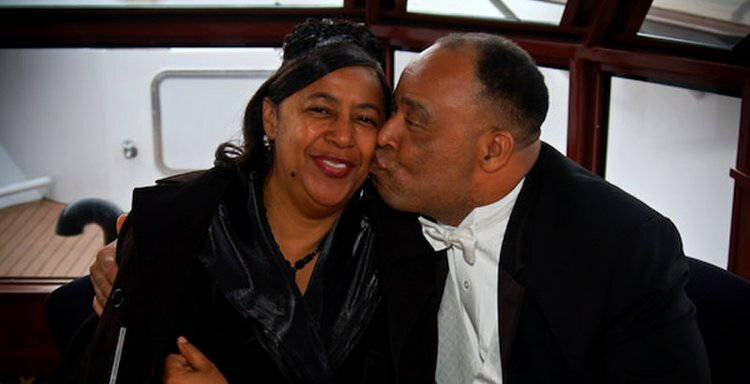 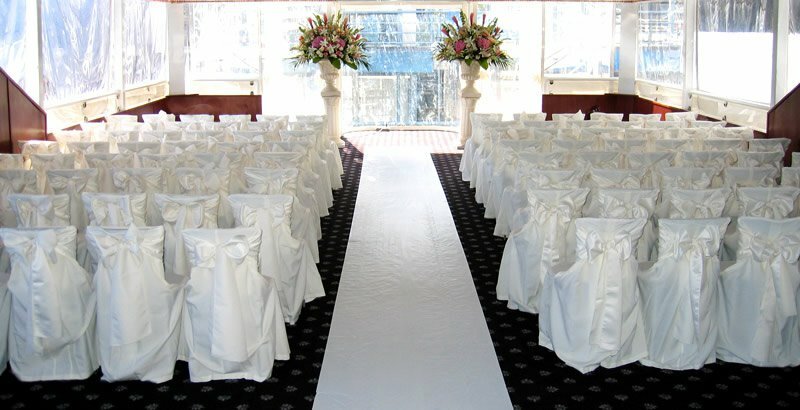 - Over 50 years of combined experience ensures that your event will go off without a hitch. 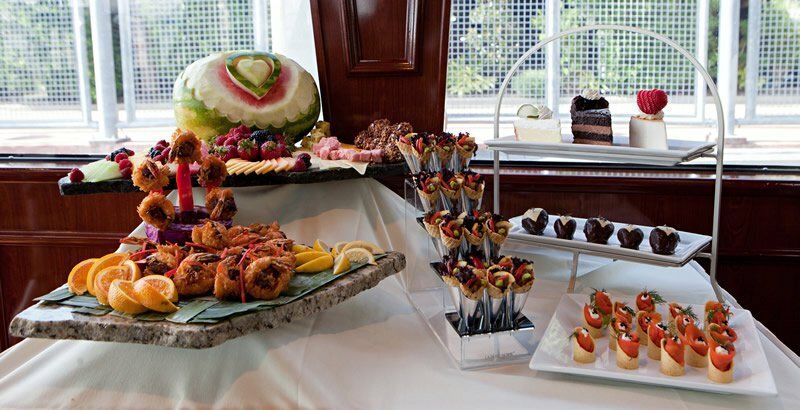 - Full-service bars are available on both levels.